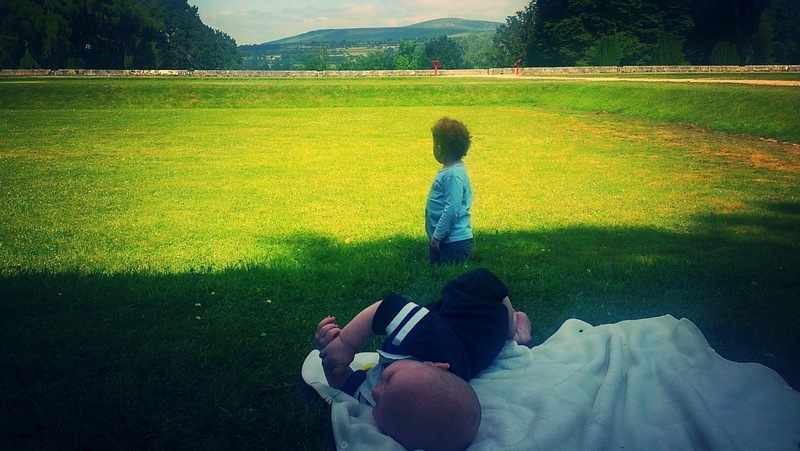 A walk by the river Barrow with baby boy in sling and the little boy holding Mamo’s hand. Stone throwing, simple entertainment for a busy boy. Songs cuddles and kisses with littlest one. A near miss with a big truck, jelly legs and beating heart. Dinner and catch up with eldest sister and cuddly nephew. Two red heads running screaming and laughing. Sleeping soundly to carry on the journey. 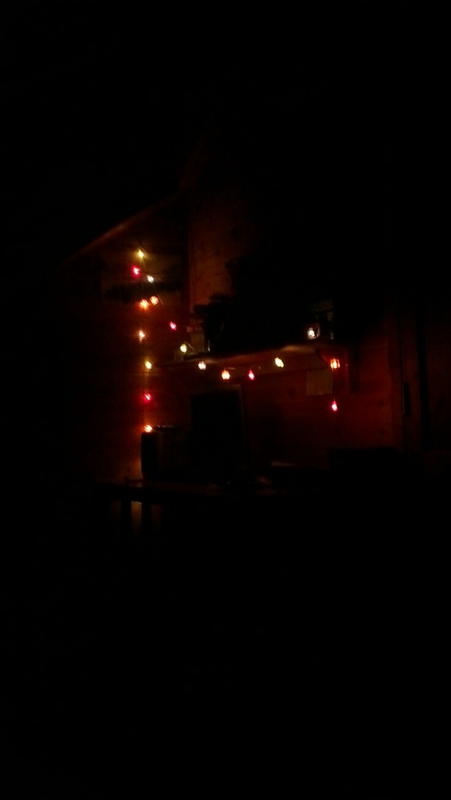 In the warm loft, soft lights, wood surround. Sleeping angels, bigger one to left smallest to the right. Please be good to your mama angels, she loves you so.